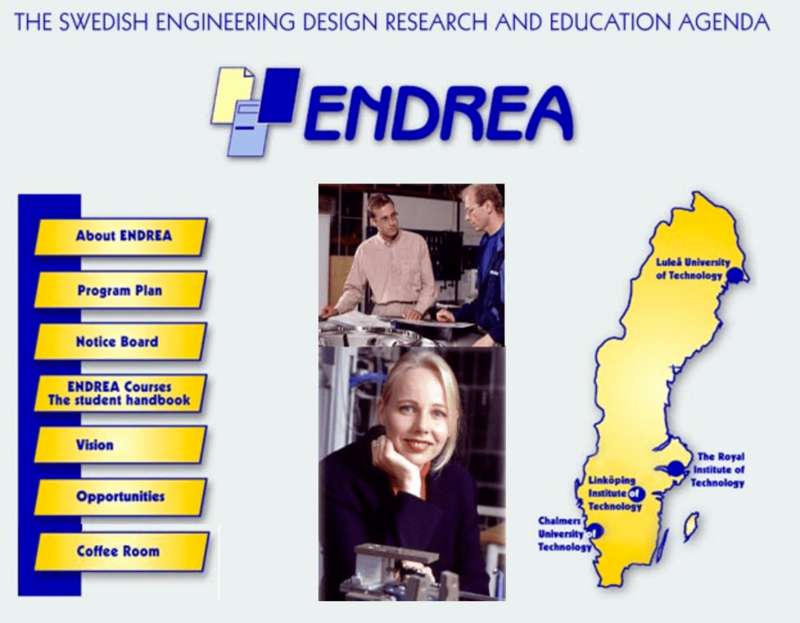 ENDREA (The Swedish Engineering Design Research and Education Agenda) was a national effort to create the future academic and industrial leaders. It started out 1996 and early 2016 we now decided to have a re-union and talk about starting up a new initiative. The ultimate goal of the program was to integrate results from these areas, thereby achieving a holistic approach to product development. Those were the days. 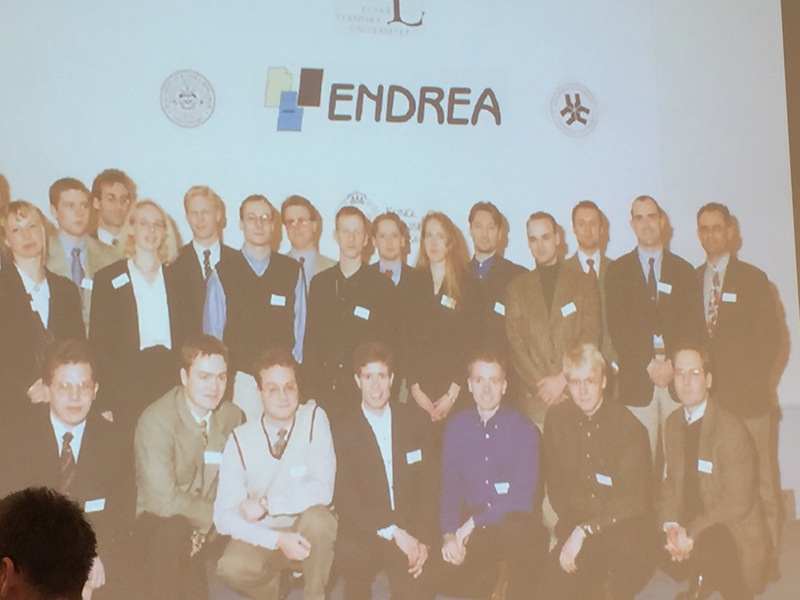 Professor Larsson 5th from right top row, as new PhD candidate in ENDREA. Endrea during early 2000 transformed into the ProViking programme and this concluded in 2013. Over the years there was +100 PhD candidates involved and some 1000 research papers produced, and today we find several of the previous students indeed in leading academic and industrial positions. Goal achieved! Professor Tobias Larsson of BTH was one of the original PhD students in the national programme, graduating 1996-2001 with a PhD in Computer Aided Design at Luleå University of Technology. 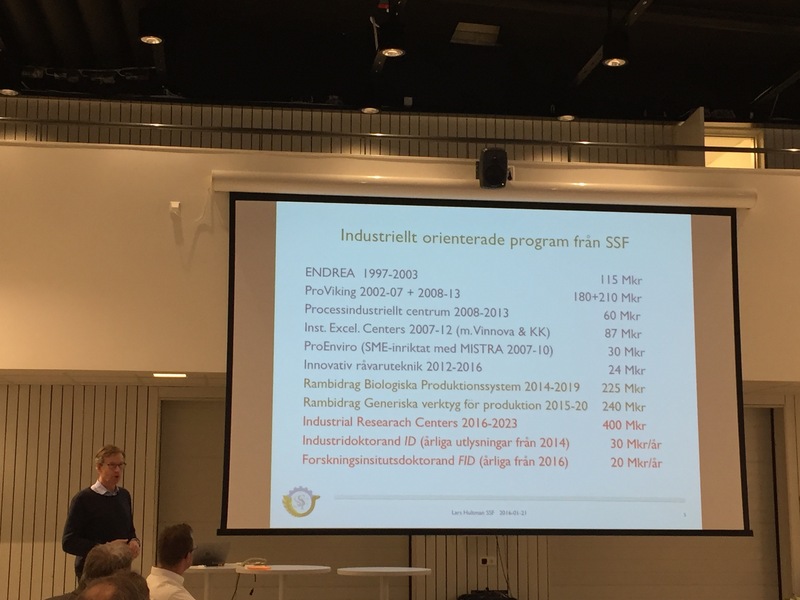 During the Luleå days Lars Hultman of Foundation for Strategic Research (originial founder of ENDREA) took part together with the previous alumni in order to set a research agenda for a future programme in the same area. Two well invested days. For more information, contact professor Tobias Larsson.